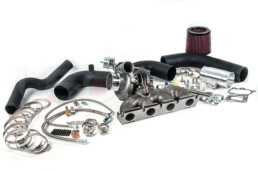 Aside from gains in horsepower and torque, a performance cold air intake system will improve throttle response and increase induction sound to provide you with an optimal driving experience. Hardeys Motorwerks can get you the performance exhaust systems for your Audi or Volkswagen, which replace the restrictive factory exhaust system to help your engine breathe easier and produce a more aggresive, sporty exhaust note. Hardeys Motorwerks technicians are highly skilled at installing aftermarket suspension components to improve your vehicle’s handling and performance. We’ve installed it all – from Lowering Springs and sway bar upgrades to Coilover Suspension kits and Air Bag Suspension – and have extensive experience setting up Audi and Volkswagen enthusiasts with the perfect suspension setup for their daily-drivers and/or track-driven weekend toys. Looking for more power? You’ve come to the right place! We offer a wide range of turbocharger upgrade for most platforms, ranging from OEM+ K04 turbo kits to full-on Stage 3+ and Turbo Conversion Kits. 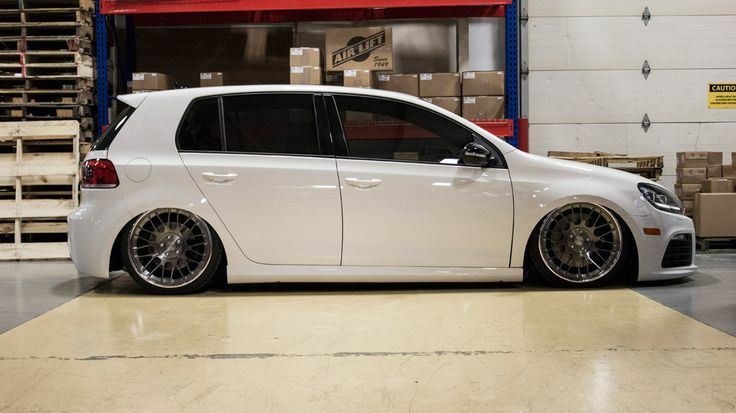 At APR our sole mission is to engineer only the highest quality tuning solutions for Volkswagen, Audi, Seat, Skoda and Porsche vehicles ensuring the enthusiast the ultimate driving experience while consistently providing the enthusiast the ultimate in customer care and support.